Stop Making Sense is a live 1984 album by Talking Heads, the soundtrack to the film of the same name. Stop Making Sense spanned three live shows at the Pantages Theater in Los Angeles (Dec 1983). 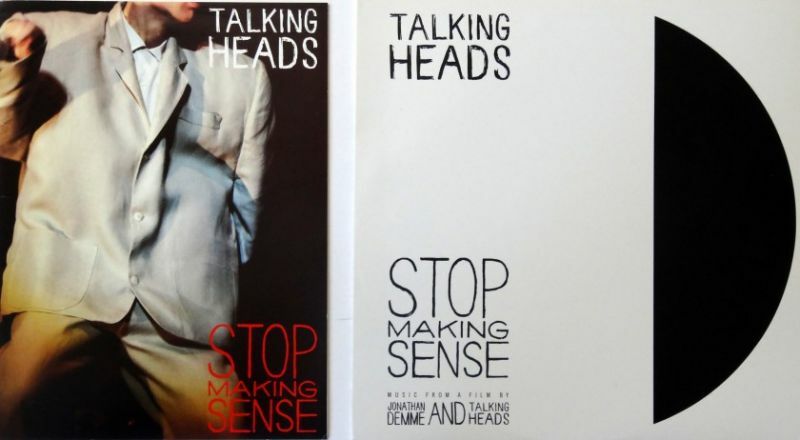 “Stop Making Sense the album” cannot be separated from “Stop Making Sense the movie”, this is a two for one deal. When I write Stop Making Sense I mean them both. I’ve seen Stop Making Sense 4 times in the cinema and countless times on video/dvd/blu-ray. I have the album on vinyl, cd and digital files. When I hear the music I see the movie in my head. And it’s a great movie! The beginning is iconic. David Byrne comes shuffling out on an empty stage, starts a cassette-player with a rhythm track and play along with an acoustic guitar as he sings Psycho Killer. Few bands can boast a performance so image-defining as the one the Talking Heads did in Jonathan Demme’s Stop Making Sense. That film was released in 1984. 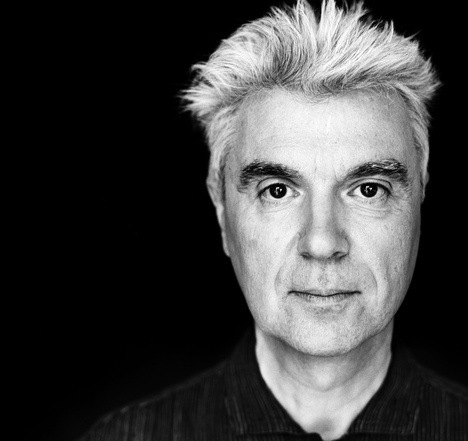 We will celebrate David Byrne’s birthday with another concert, Live in Rome. 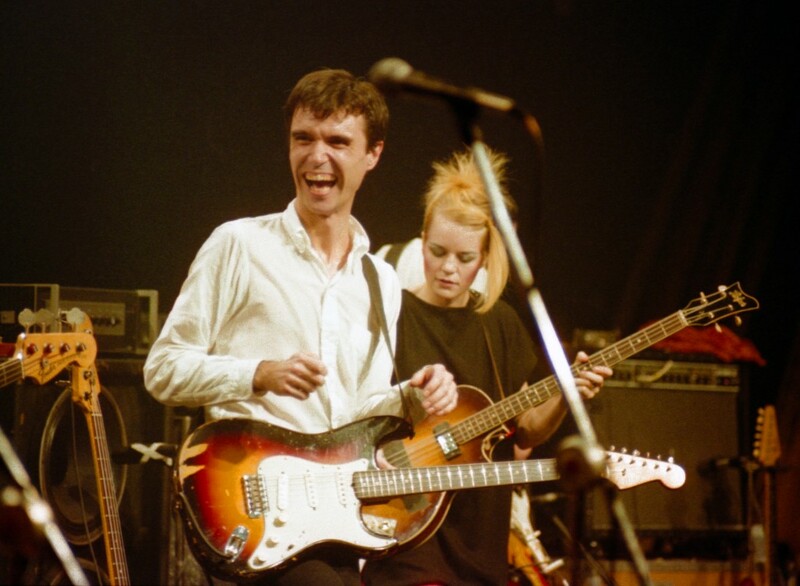 This concert film captures the Talking Heads in 1980, a less established band, a band on the rise. David Byrne and the rest of the band express the same kind of strange energy displayed in Stop Making Sense, but here they do it in a more direct and “punkish” way. Live in Rome features the group’s full Afro-Funk lineup. Additionally, guitar virtuous Adrian Belew is on stage and he is fantastic! It’s a great show and we’re hoping for a blu-ray release. 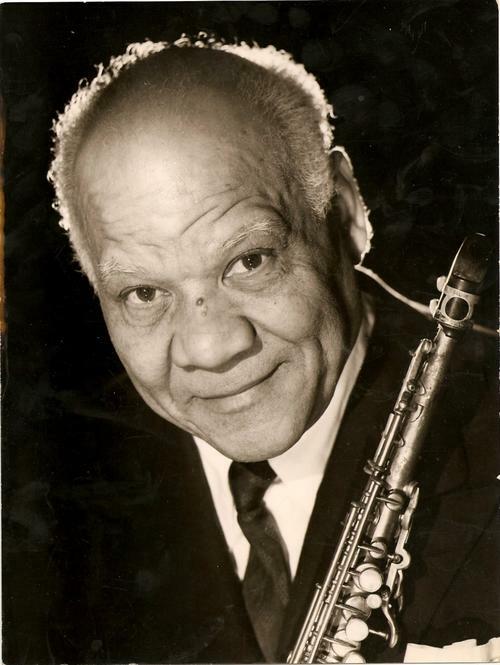 It was an exciting time to be in the band. david, chris, tina, and jerry decided to keep the 10-piece funk machine rolling for a whole world tour including japan and europe. it was a wacky cast of characters to live with and we had loads of fun. 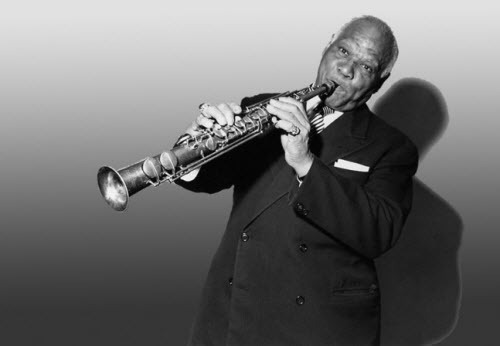 …the timing of our performance was fortuitous; just as the sun was setting. I joined the original four heads to play psycho killer, then the full band was brought onstage. we launched right into the new material. no one in the audience even knew the remain in light record as yet but it didn’t matter. the band was smoking! 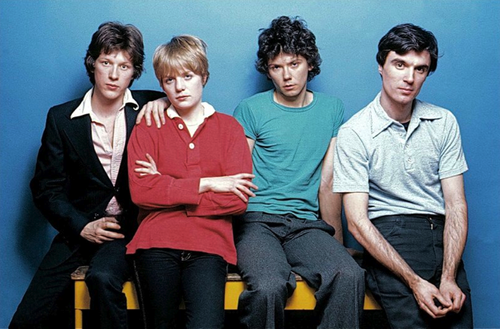 Enjoy David Byrne and Talking Heads at their very peak!